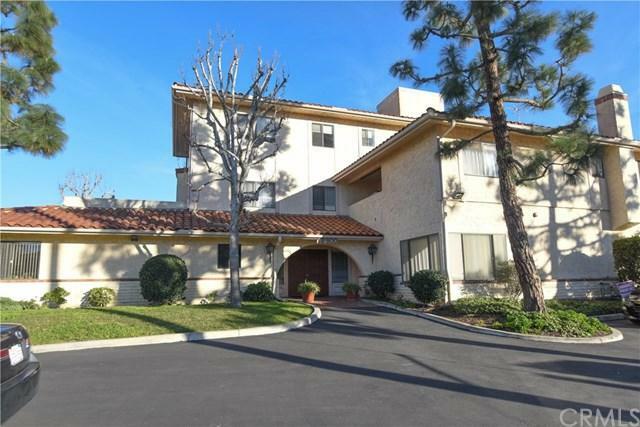 Peaceful 55+ Senior Independent Living Community located in the heart of Huntington Beach. Spacious one bedroom & one bathroom condominium features new carpet, fresh paint, new ceiling fan, large private patio and ample closet space with built in shelving. The building has a community laundry room, a recreational room with fireplace and comfortable seating areas perfect for entertaining. HOA dues include water, sewer, trash, gated designated parking, building insurance and maintenance. 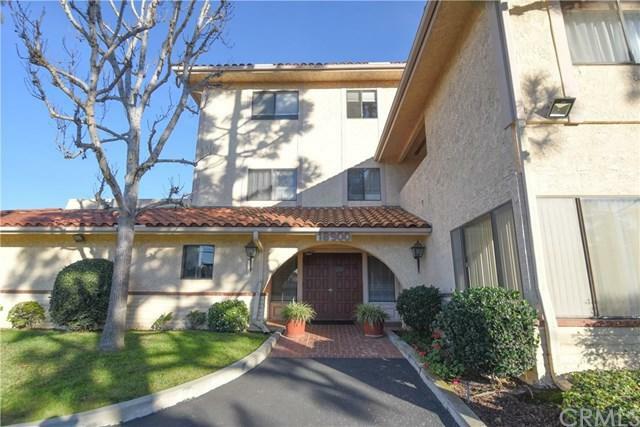 Walking distance to Peaceful 55+ Senior Independent Living Community located in the heart of Huntington Beach. 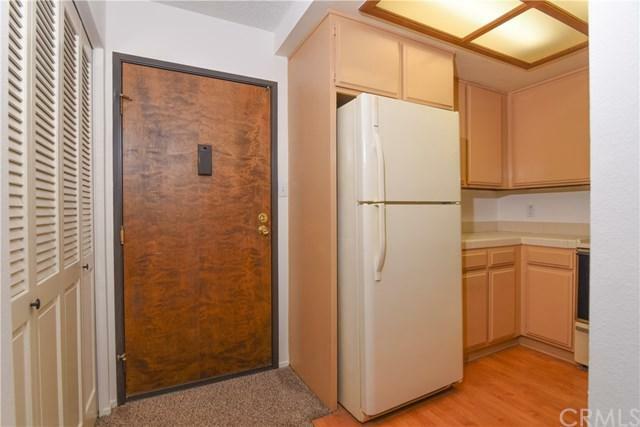 Spacious one bedroom & one bathroom condominium features new carpet, fresh paint, new ceiling fan, large private patio and ample closet space with built in shelving. The building has a community laundry room, a recreational room with fireplace and comfortable seating areas perfect for entertaining. HOA dues include water, sewer, trash, gated designated parking, building insurance and maintenance. 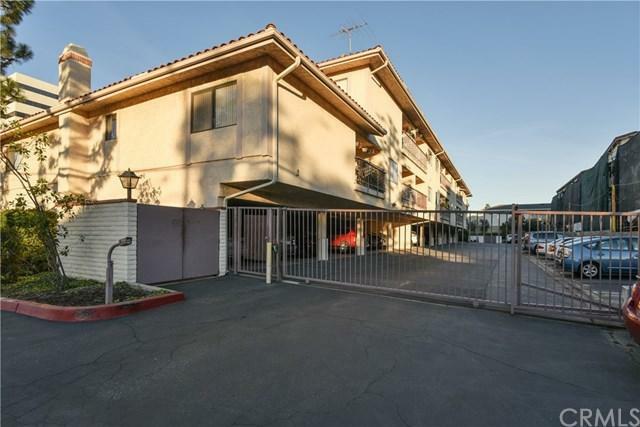 Walking distance to 5 Points Shopping Center, Trader Joes, Ralphs, local dining, conveniently located medical facilities, direct access to the park adjacent and a short drive to the beach. You must be at least 55+ years of age to be a on-site resident, however, no minimum age to purchase for any person having capacity to contract . Ask agent for more details! Listing provided courtesy of M.O.R.E Real Estate, Inc.. Listing information © 2019 San Diego MLS, Inc.